After installing OS X Yeti DP3 one may notice information about handoff&continuity is now missing from sys profiler. 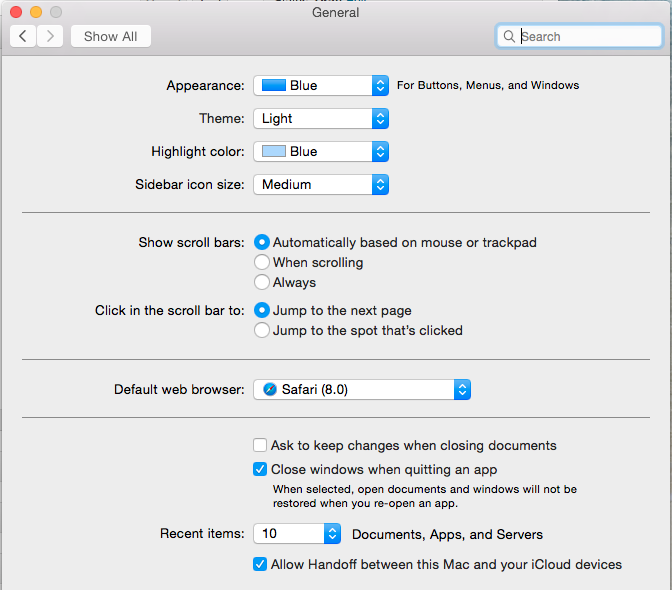 However it appears in sys preferences app now. Still enabled here on mp3,1.